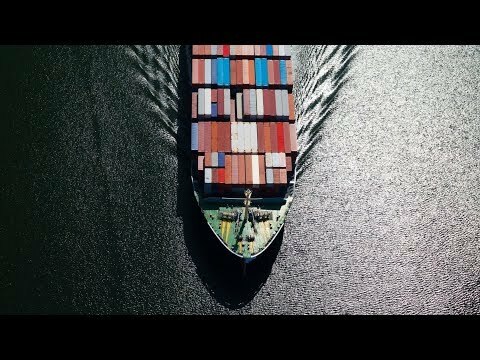 Shipowner.io, based on Ethereum, is the world’s first distributed ledger platform for participation in capital financing of the $1.5 trillion assets market and $1 trillion a year services market in the maritime industry. Access to the platform is via SHIP (Shipping Industry Participations) tokens. TOKEN DESIGN & SMART CONTRACTS IN TEST ENVIRONMENT.